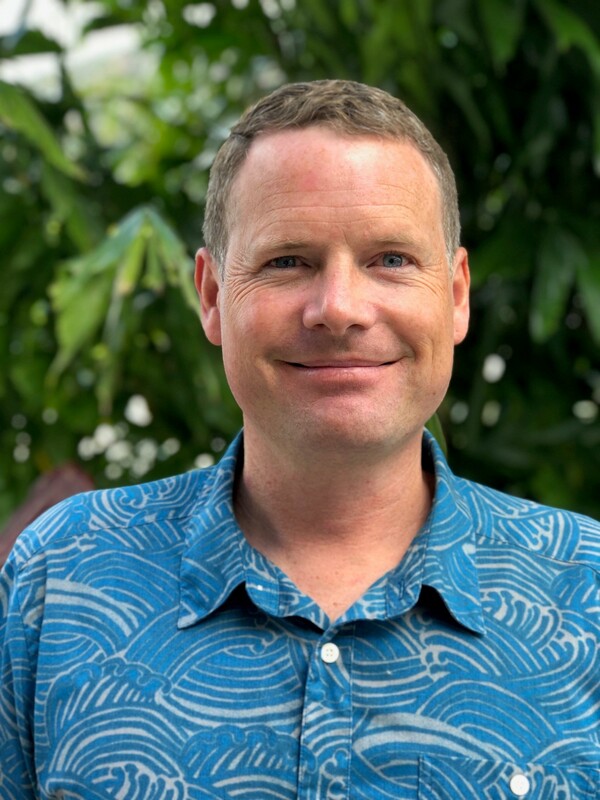 (Honolulu) –Brian Neilson has been appointed the next administrator of the DLNR Division of Aquatic Resources (DAR). Neilson has held a variety of staff and leadership positions with DAR. He has been Acting DAR Administrator since June of last year. 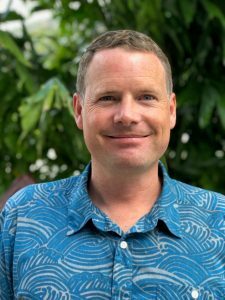 DLNR Chair Suzanne Case said, “Brian is the perfect choice to lead our protection and management efforts to preserve Hawai‘i’s unique and irreplaceable aquatic resources. As acting administrator, he’s proven his leadership ability and has quickly gained the confidence of his staff and DLNR leadership. Brian’s extensive experience in the field will be invaluable as the division aims to accomplish the goals of the 30 X 30 marine initiative.” (Under Governor Ige’s Sustainable Hawaii Initiative, the State of Hawai‘i is committed to effectively managing 30% of Hawai‘i’s nearshore ocean waters by 2030, setting a unified target for marine practitioners grounded in science). Neilson has worked mauka to makai over the past 20 years in natural resources management. He started his DAR career as a technician on the Super Sucker Invasive Algae Project, where he spent hundreds of hours removing invasive algae and surveying reef health. He then moved on to lead the Aquatic Invasive Species Team as a DAR Biologist. He was promoted to Program Manager in 2017 and then his service as acting administrator. He began his career in Oregon as a wildland firefighter and wilderness trail ranger before finding his true passion in fisheries management. He spent eight years in Alaska working as a fisheries technician and biologist. One year he spent five months at a remote Alaska field camp counting salmon as they migrated upstream to spawn. He returned home with countless bear and fish stories. Neilson holds undergraduate and Master’s degrees from Oregon State University focusing on Fisheries Science and Management. He has a passion for surfing, diving, fishing, and cooking for family and friends.